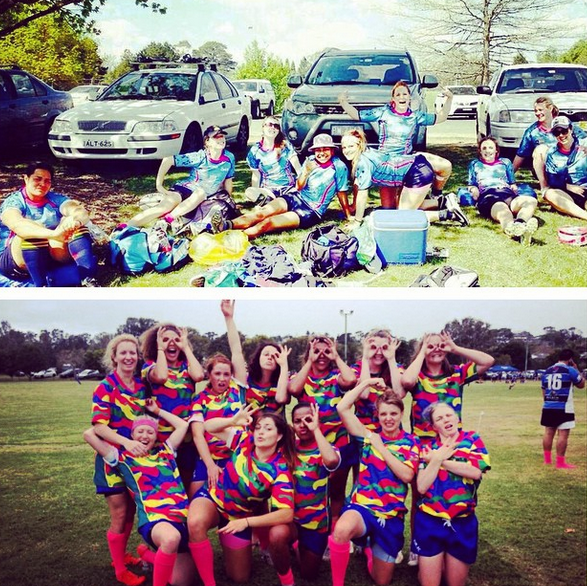 When it comes to women’s rugby, few Canberra teams are as formidable as the Uni-Norths Owls women’s team, which won both the ACT premiership and minor premiership double in 2014. Uni-Norths Owls president Jason Smith says the club’s women’s team is one of its most successful teams in several years. 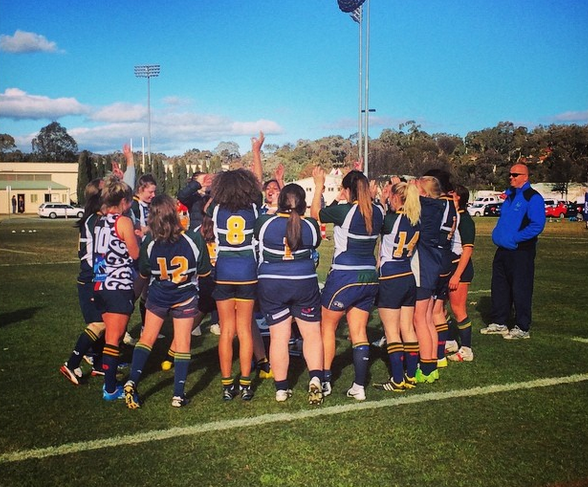 “We have quite a few of the girls make ACT and representative teams, year in and year out. Our other focus is our Colts [under 20s] team. We had six of those guys selected in the ACT under 20s side earlier this year, which is a great achievement for the club,” he says. 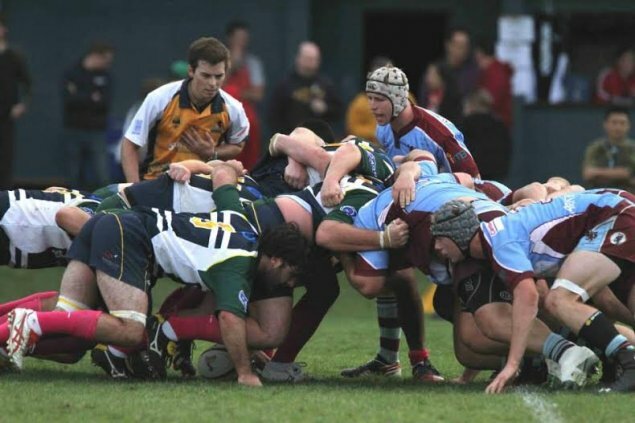 Uni-Norths Owls is one of seven premier rugby clubs in the ACT Premier Division, with four senior men’s teams, an under 20s side, one women’s team and a junior club with teams from under 7s to under 18s. 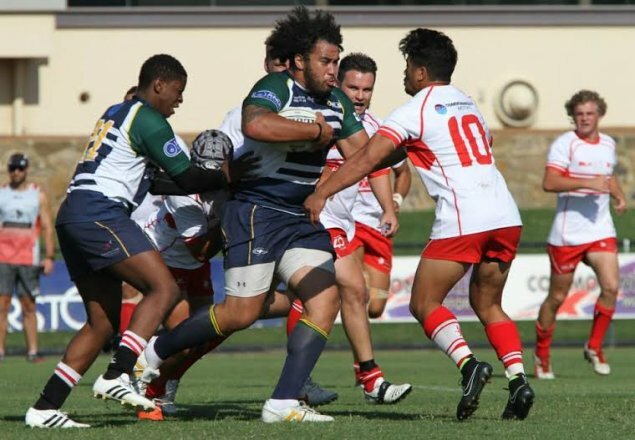 “Norths and ANU, which both started in 1938, are two of the oldest rugby clubs in Canberra. There’s a lot of history there,” he says. Coach Joe Hedger says that goals for the 2015 season include achieving improved results across all grades while also establishing a standard of performance for new recruits to work towards over the coming months. “We expect to see a strong, competitive and at times unpredictable competition which will throw up some interesting results and surprises. We also expect to see our very strong women’s side go from strength to strength this season and look to further their credentials as one of the powerhouse sides in the ACT women’s competition,” he says. Jason adds that he’d like to see the men’s first grade team make finals this season. Owls players who have gone on to gain international or provincial caps include Wallabies player Owen Butler and former Brumbies coach Laurie Fisher. This season, the club’s Brumbies contracted players include Ben Alexander, Joe Tomane, David Pocock, Allan Alaatoa and Michael Dowsett. The Owls’ next home game is on Saturday 2 May at ANU’s North Oval. My wife wants to play rugby this year. When does training start? She doesn’t mind which club, just wants to be competitive and get out there.